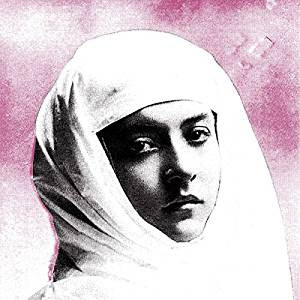 Detroit's Protomartyr return with their fourth studio album Relatives In Descent on September 29th. The band previously issued the single "A Private Understanding" and now they've premiered a new single titled "My Children." Stream below and pre-order here. "The unknowable nature of truth, and the existential dread that often accompanies that unknowing. This, at a moment when disinformation and garbled newspeak have become a daily reality." Don't miss Protomartyr's massive record release party aboard the Detroit Princess on September 22nd. Metz, Adult., Preoccupations, and Tyvek are also coming along for the ride! Grab tickets here.